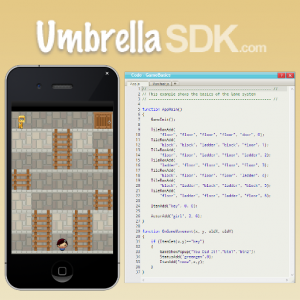 I personally developed, using Java and Objective-C, the Android and iOS Umbrella Browser apps which make the bridge between the UmbrellaSDK website and mobile devices possible. The Android and iOS Umbrella Browser apps were available until recently on the Google Play Store and iOS App Store, and while the source is proprietary, live demos are available upon request. 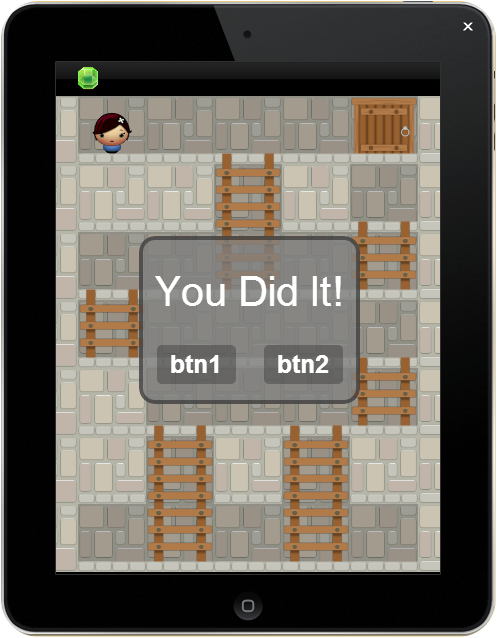 I was also the lead and sole developer of a game engine written using HTML5 canvas which allowed students to create tile-based games and puzzles in UmbrellaSDK. 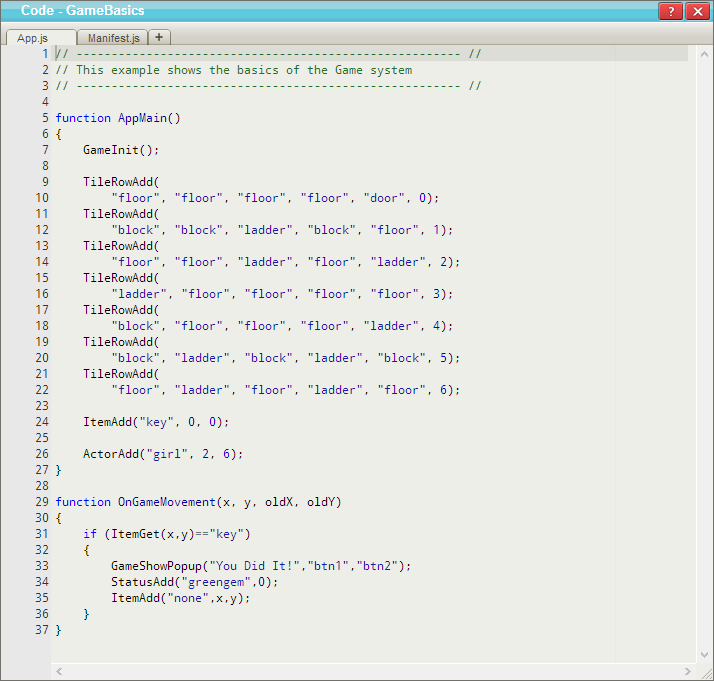 Students in schools across Texas have written games using this engine. UmbrellaSDK has been officially discontinued, but a full, working demo of a game developed using it is available on the Chrome Web Store.